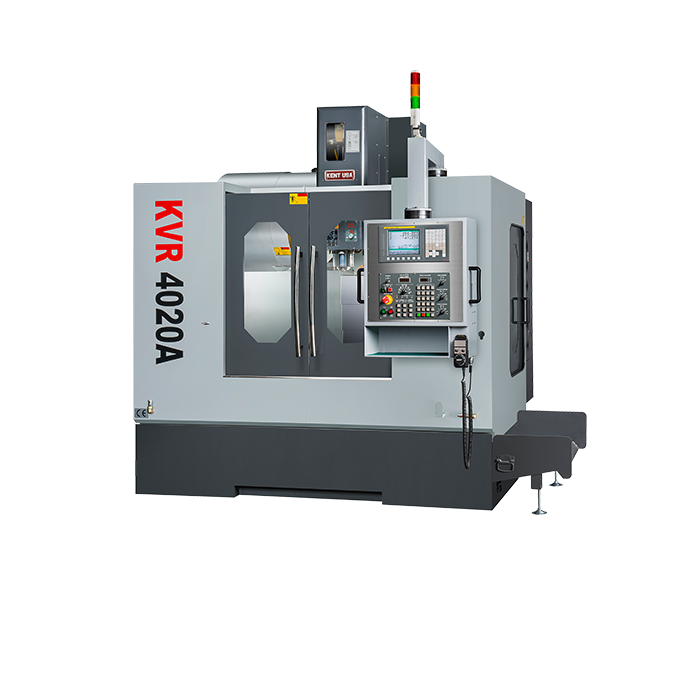 Linear way, box way, travelling column, and double column machining centers. 2-axis, sub-spindle, Y-axis, and oil country horizontal turning centers. KENT CNC, a division of KENT USA, focuses on the CNC market with products and solutions geared toward more complex machining works with 5-axis machining centers, large double column gantry machining centers, turning centers with mill-turn capabilities, dual spindles and dual turrets, CNC grinders, and industrial robot automations for machine tending applications. Located in Tustin, California, KENT USA has been steadily growing its roster of industry experienced and customer-centric sales and support engineers. After-sale support is one of our key strengths. We have a well-established network of local distributors of CNC machines throughout the US, as well as in select regions worldwide. For over 40 years, Kent Industrial USA, has been delivering quality, value and service to its customers – with more than 22,000 machines sold worldwide. Here at Kent, we have the highly experienced sales engineers to analyze what machine you need for your application. We also have a team of engineers and machine technicians to help you set up your machine. Call us! If you have a sales inquiry, parts/service request, or just about any other questions about CNC machines, call us at 1.800.KENT.USA (1.800.536.8872) and our team of combined 155+ years of industry experience is ready to assist you. We make it easy for our customers. Are you having difficulty setting up your CNC machine or need some troubleshooting? Get a hold of one of our experts and we’ll shoot and send you a professional HD video within days to show you how it’s done. 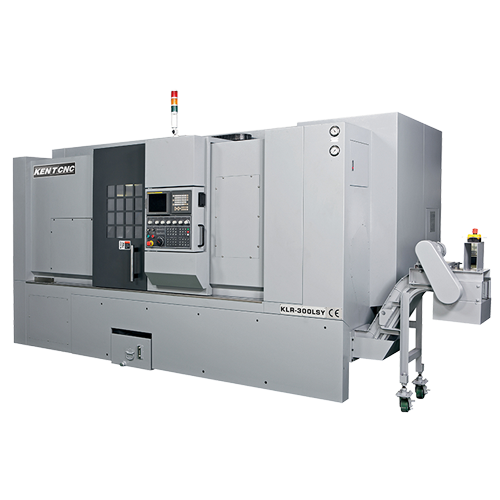 Our extensive parts inventory coupled with our experienced technical staff can help you get the right parts for your CNC machine the first time and every time. This translates to minimum down time for our customers. If it’s important to you, it’s important to us. We believe that we are successful when our customers are successful. We have a dedicated tech support team to back you up every step of the way. As a user of Kent CNC products as Chand Associates Incorporated since 1980, I have been happy with the way I do business with them. Kent CNC has worked with me to help meet my needs even if they had to go beyond their call of duty. I found everyone in the organization supportive and reliable. Of course, the machines they supply are reliable in themselves, so I am not surprised that they have accordingly been equally, if not more, reliable in their support. 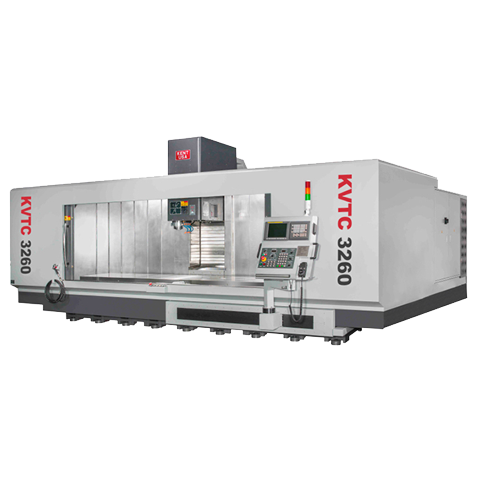 I, unhesitatingly, recommend Kent CNC as the “supplier of choice” for machines for grinding and machining. Ron C., Chand Associates Inc.
El servicio y productos que Kent nos ha brindado han sido altamente satisfactorios; la inversión inicial de nuestro proyecto ha incrementado al doble debido a la calidad, precio y rápida respuesta a nuestros requerimientos, es por ello que Kent es nuestro proveedor en los proyectos presentes y lo será en los futuros. We have a unique and broad combination of capabilities and offerings across the entire motion control and robotics arenas but packaged in a small business environment. This allows us to stay very nimble while still providing highly critical customized solutions for extremely challenging applications. We make tube sections for the robotic arm for the Mars Mission on our Kent USA CNC CSM-1440 lathe as well as custom match machining for all of the actuators and mechanisms. 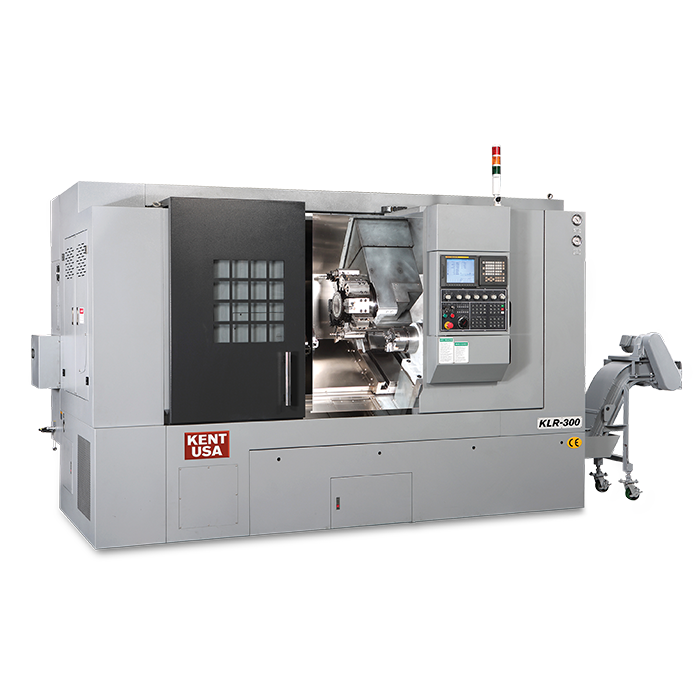 The lathes and bed mills we purchased from Kent USA allow us to help our vendors who may have problems or difficulties with their parts, and we will help them by making or remaking their parts for them, such as their robotic arms using the CSM-1440 CNC Lathe. In addition to that, each motor actuator gets match machined to the other components. All if that work is done in-house. Our highly experienced sales engineers are here to help you narrow down your choices.